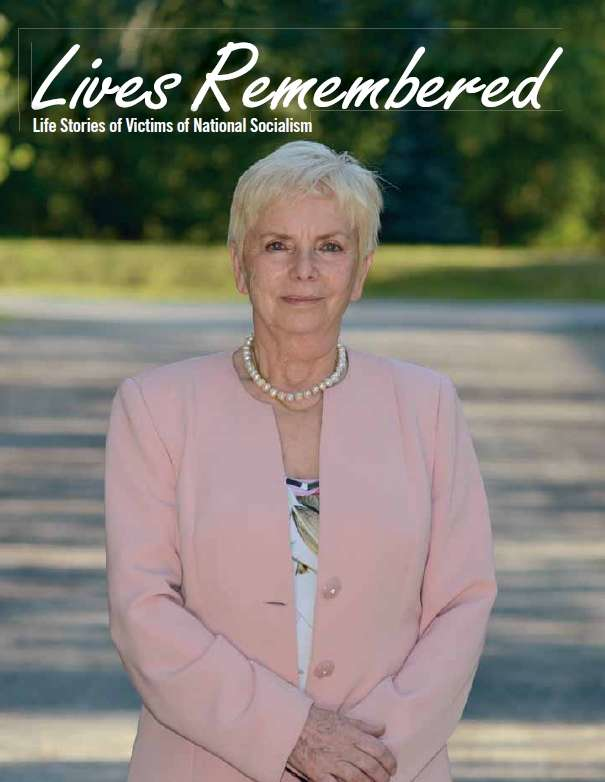 The National Fund publishes the life stories of people persecuted by the Nazi regime, with various thematic focuses such as exile or groups of victims, as part of the series "Erinnerungen" ("Lives Remembered"). In addition, each volume contains a subject-specific essay providing valuable background knowledge. 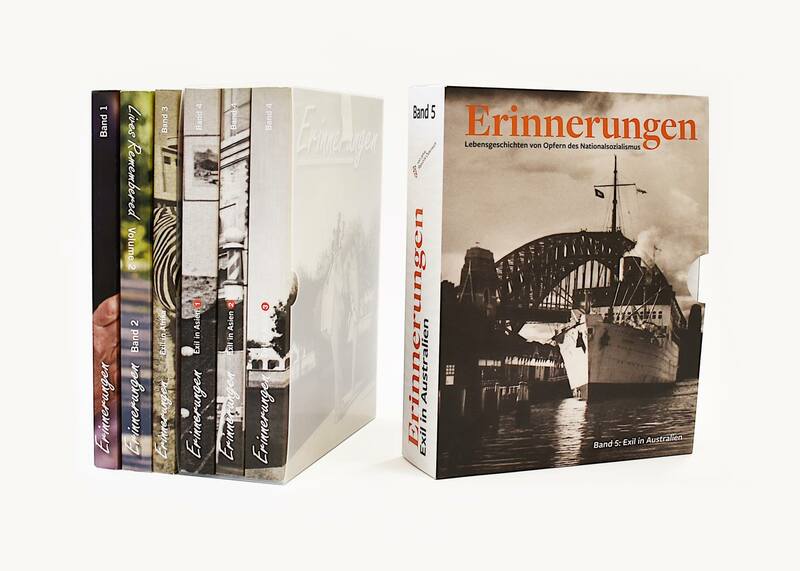 Book series "Erinnerungen" ("Lives Remembered. 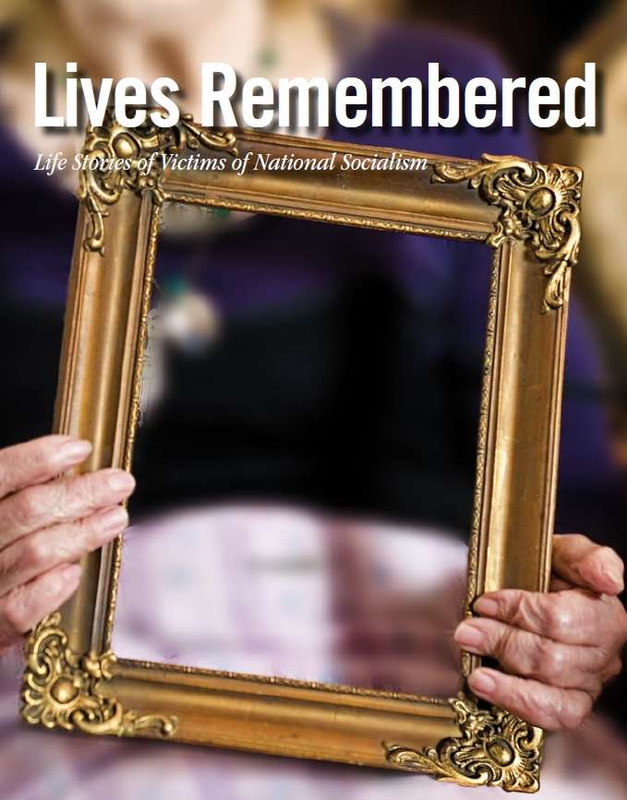 Life Stories of Victims of National Socialism"). Renate S. Meissner on behalf of the National Fund (Ed. 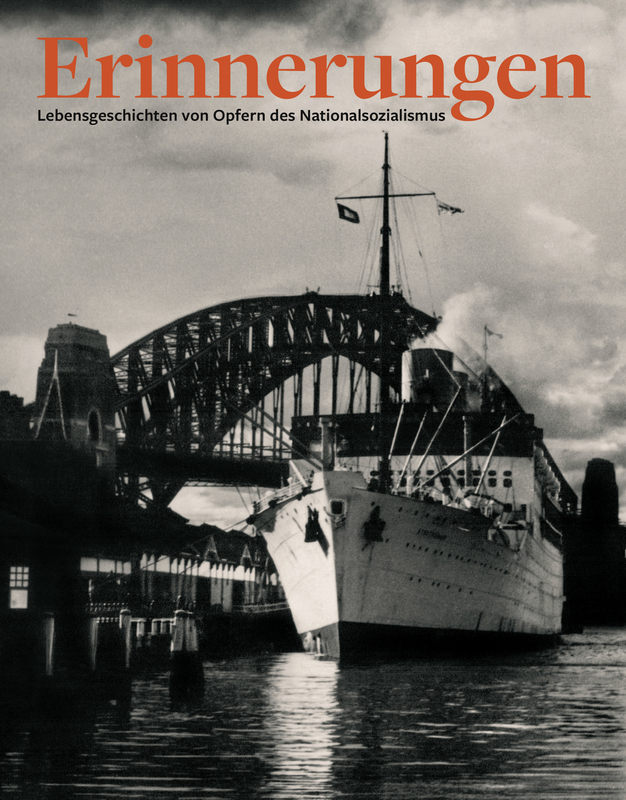 ), Vienna 2015, 976 pages (German/Englisch). Renate S. Meissner on behalf of the National Fund (Ed. 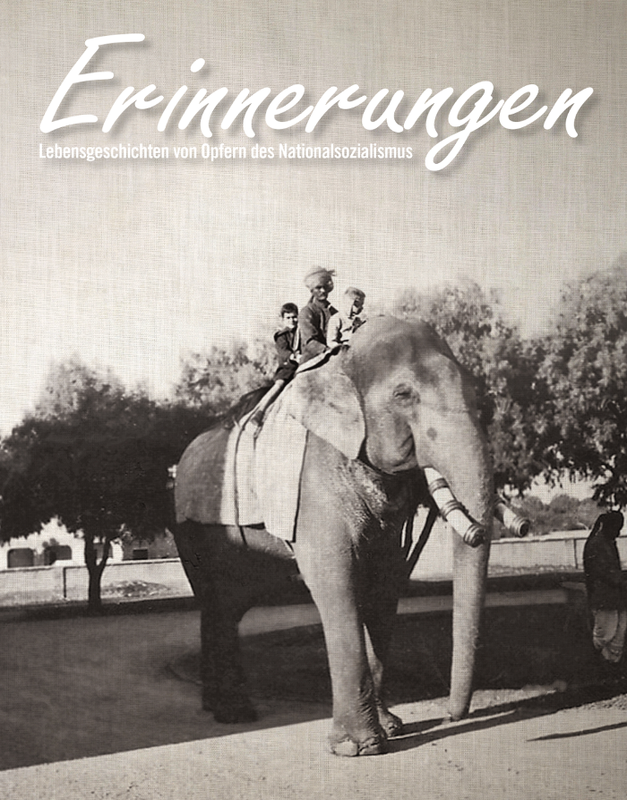 ), Vienna 2013, 240 pages (German/Englisch). Renate S. Meissner on behalf of the National Fund (Ed. 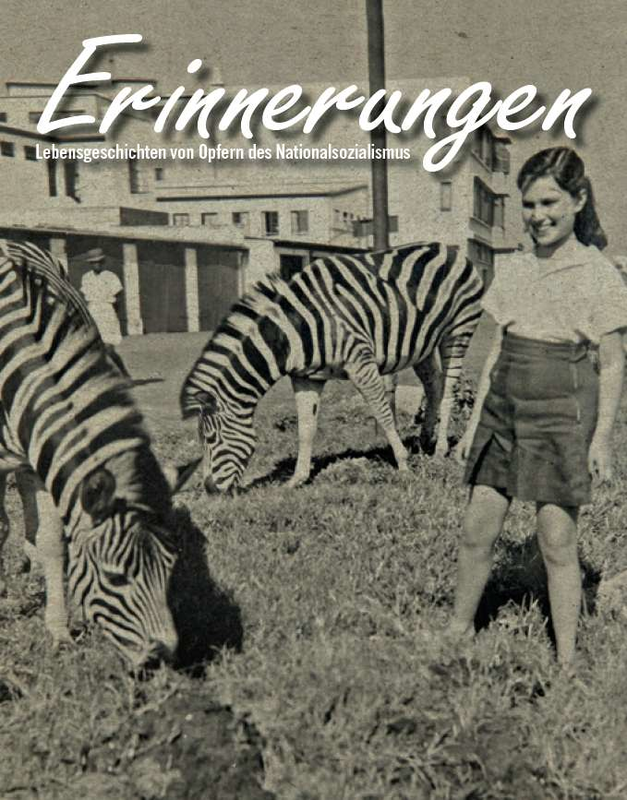 ), Vienna 2012, 336 pages (thereof 168 in English). Renate S. Meissner on behalf of the National Fund (Ed. ), Vienna 2010, 268 pages.